Lawrence & Val's 2011 T5.1 LWB for sale. 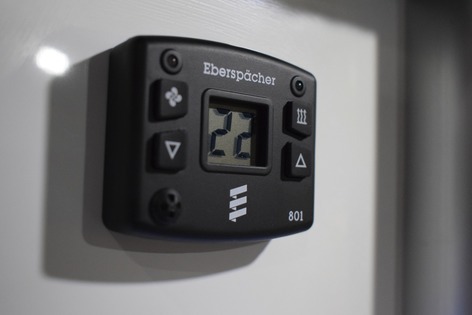 With an Eiberspacher Night Heater and Sat Nav makes this van perfect for road trips in any season. Factory options: Air conditioning, passenger airbag. This van has full service history and is also fully alarmed. 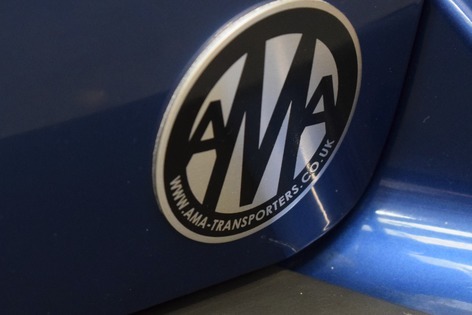 The van drives smoothly and has the DSG Transmission - as well as front and rear parking sensors for convenience. 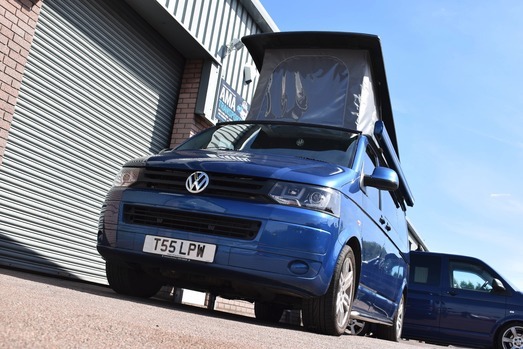 12 month's warranty included, the van has been a showcase vehicle for the company on two seperate occasions, consecutive years at Camper Jam. 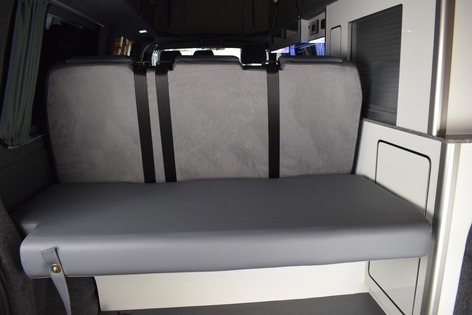 The van has been treated to a full Tourer Trio conversion, giving you a wider Rock & Roll bed, 3 travelling seats in the rear of the van and a slimline run of cabinets. 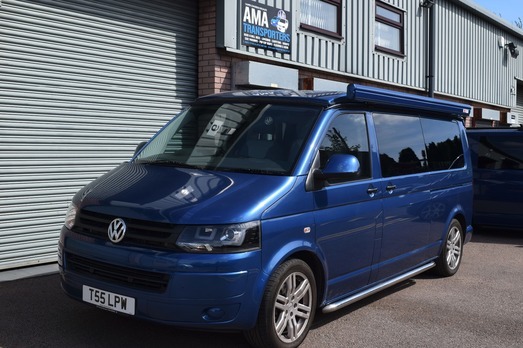 This conversion also includes insulation, hard wood ply lining and carpet lining. 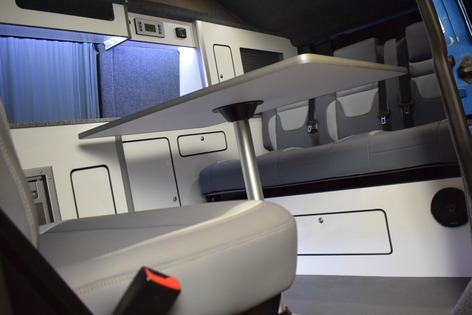 The high gloss white cabinets really set off the 130cm RIB seat/bed which has been upholstered in the style of the Sportline SE with the cab seats to match. 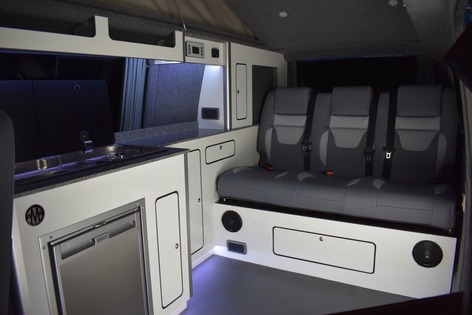 The interior has LED lighting, mood lighting and a TV - as well as a DVD player. 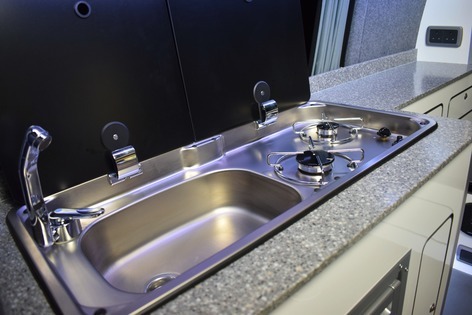 There is also a recently fitted cold water shower at the rear of the vehicle, as well as running water to the sink. 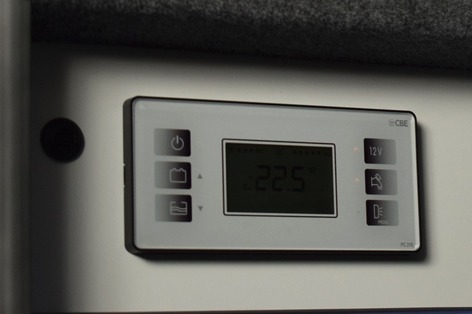 A swivel passenger seat allows for comfortable travel, whilst 12v and 240v sockets are suitable for all your charging needs. 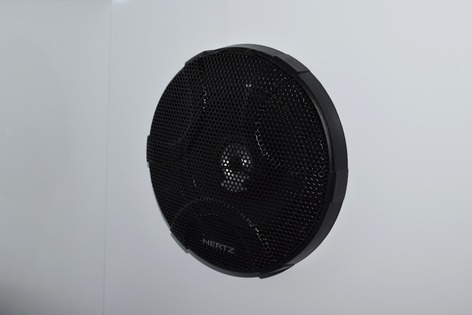 Hands free Bluetooth is also a built-in essential, making your journeys more enjoyable, no matter the length. 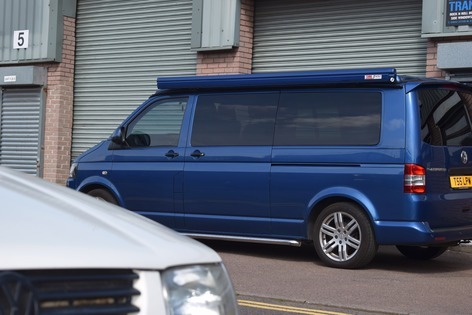 Externally, the van is metallic blue with sportline alloys and a pop top we fitted. 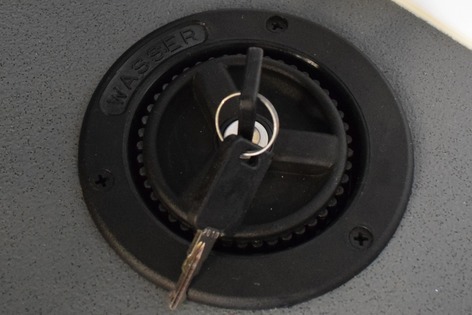 As mentioned before, there are also front and rear parking sensors. 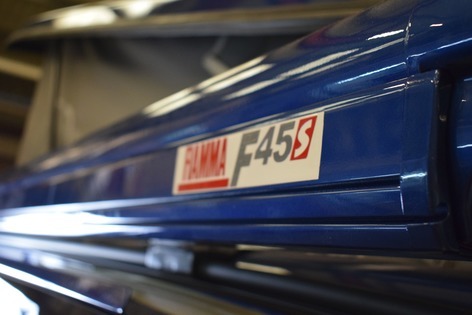 The van is finished off with Fiamma F45S wind out Awning, perfect for having some fresh air whilst staying in the shade. 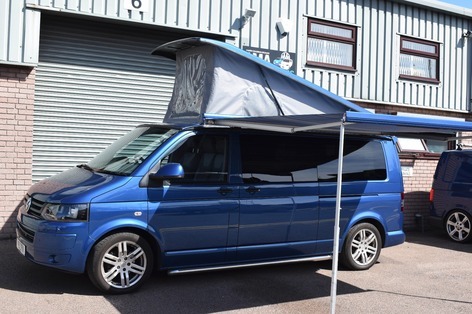 Comes with a Vango Airside Awning, a Reimo Tailgate Awning & a Folding Kitchen Cupboard.